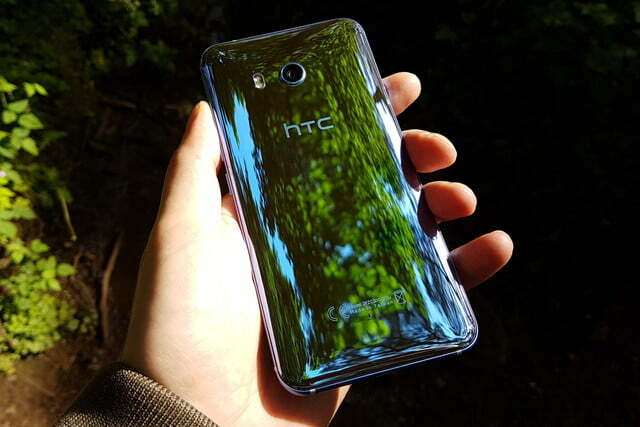 HTC has quite a bit riding on its new flagship, the U11. So much, in fact, that the company is reaching out to previous customers to make sure they know about its latest effort. A Reddit user shared this interesting screenshot from his friend’s Australian carrier-supported HTC One M8. 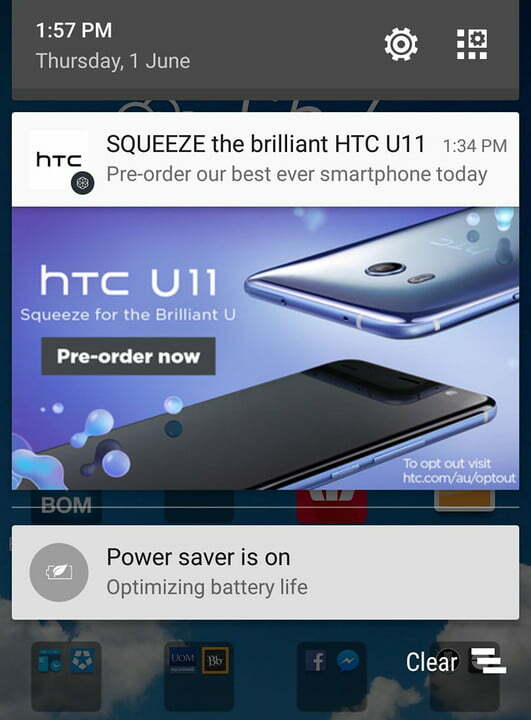 It’s an ad for the U11, which would be ordinary if not for the rather ambitious placement: right in the notification feed. It’s not unusual to see manufacturers supply their own apps with messages for new products. Sony, for example, has done it for years through its Xperia Lounge. But slotting it right atop all other notifications may have been a step too far, as evidenced by some of the responses in the thread. “That’s pathetic,” one commenter said. “Looks pretty desperate,” added another. Fortunately, HTC has made it easy to stop seeing these ads, and avoid any more like them in the future. The message itself contains a link to the company’s Australian site to learn how, but there’s no need to follow it — you can turn off all communications via the settings menus in two of HTC’s apps. Simply uncheck “Push Notifications” in Themes and “Notifications” in Blinkfeed. It is interesting that the link is specifically for Australian customers. There have been no reports of similar ads from other territories on the Reddit thread, indicating that HTC could be testing this campaign on a relatively small number of users first. And that may have been a wise move, considering how it’s already rubbed some owners the wrong way.